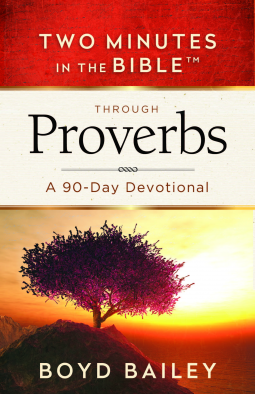 Two Minutes in the Bible™ Through Proverbs A 90-Day Devotional by Boyd Bailey is a short yet powerful devotional that helps the reader study and reflect on Proverbs. Each of the 90 devotions has three scripture verses to read, a reflection of those verses, questions to apply the devotional to the reader’s life and related Scripture to help the reader in continued Biblical study. I enjoyed reading through this devotional. I like how the scripture is woven though out the reflection. I like how each of the 90 daily readings are uniform to each other. They are short yet packed with much power and deep thought. I would highly recommend this book to anyone looking for a devotional or anyone studying Proverbs. I recently had the opportunity to look at a sample of the CEB Study Bible by Common English Bible. I was given the book of Mark. I did not see the rest of the Bible so my review will be based on the book of Mark, Some of Exodus and Leviticus. 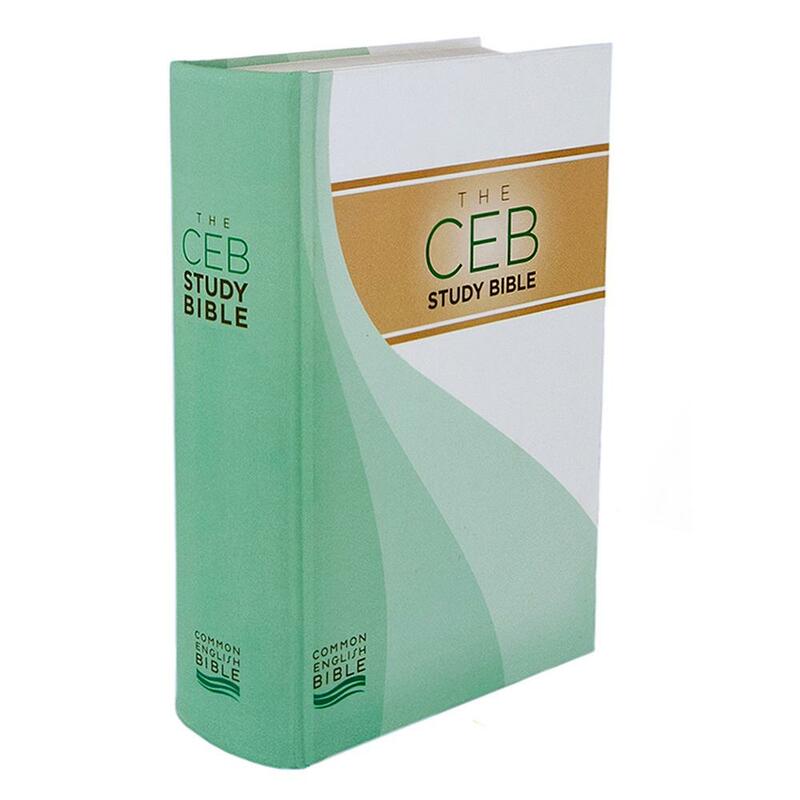 The CEB Study Bible by Common English Bible is the first study Bible for the CEB version. CEB Study Bible by Common English Bible adds several resources to the version to help engage and comprehend the text. 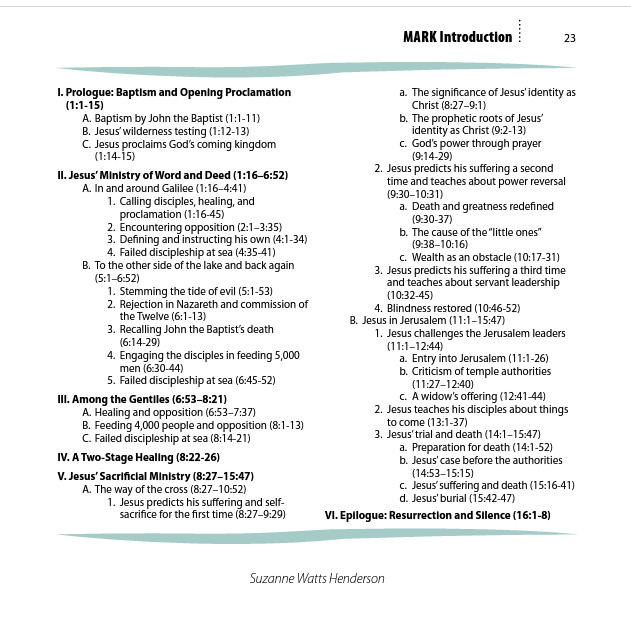 At the beginning of each book is an extensive book overview with scripture references. There is a decent sized amount of study notes and cross references. There are photographs that draws the reader into the architectural and historical aspects of the places in the Bible. There are various charts and sketches that adds information that would take time to compile. 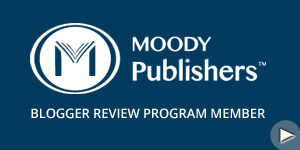 CEB Study Bible by Common English Bible includes many topical articles. I did not look at the concordance or map sections. I like how my eyes are drawn to the blue font in the study note and cross reference sections. My favorite part is the in depth introductions and the beautiful color photographs. I wish I was given a larger sample to review but overall I like the CEB Study Bible by Common English Bible and I would recommend it to anyone who was looking for a CEB Study Bible.